PT. 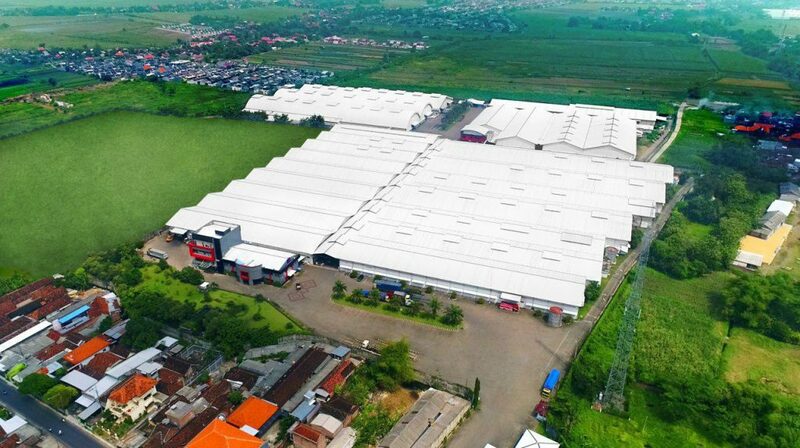 SUMBER DJAJA PERKASA is a private company engaged in manufacturing building materials from plastics and other innovative plastic products with more than 50 years of experience in Indonesia. 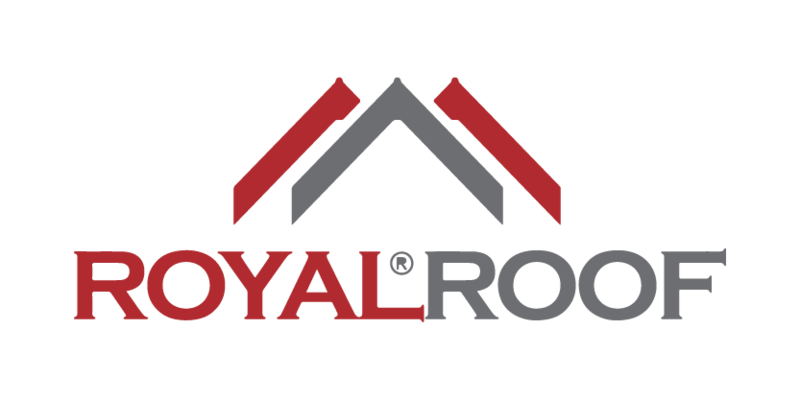 We are one of the main producers of various types of products made of PVC plastic, PE, uPVC, WPC, and other plastics, such as hoses, straws, doors, roofs, decking, ceiling panels, wall panels, slap straps, and aluminum composite panels, in Indonesia. In addition to producing various plastic products, PT. Sumber Djaja Perkasa also provides plastic recycling services with more than 30 years of experience. PT. Sumber Djaja Perkasa also has ISO 9001: 2015 certification given by the TUV NORD organization with the certification number 1600A17006. All of our products are processed using machines that use the latest technology under the supervision of skilled workers and professional engineers.